Nalcor Energy is breaking ties with the financially-troubled main contractor at Muskrat Falls. 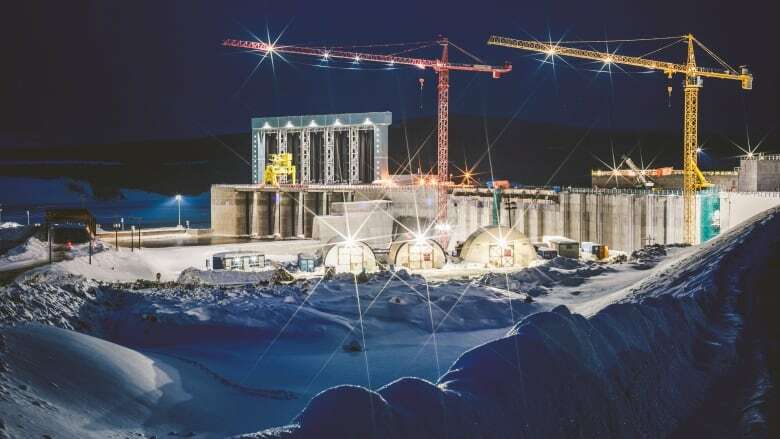 Nalcor Energy is breaking ties with the financially-troubled main contractor at the Muskrat Falls hydro megaproject, after weeks of fiscal and legal conflict between the two companies. 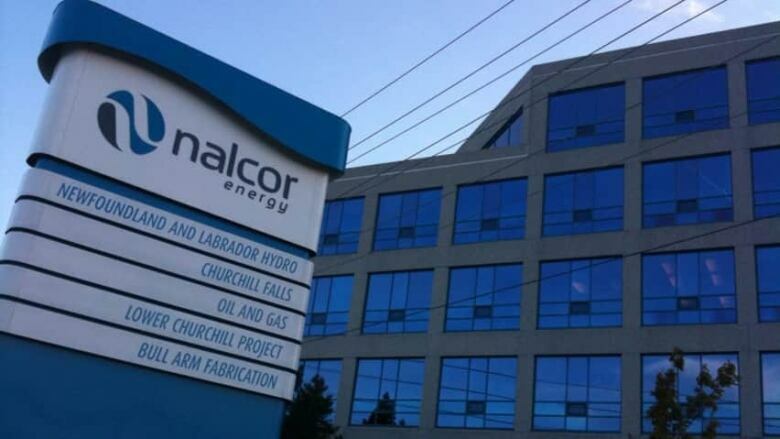 Nalcor has directed the Canadian subsidiary of Italian construction firm Astaldi to stop working on the site, and is arranging for Astaldi's 500 workers in Labrador to return home. 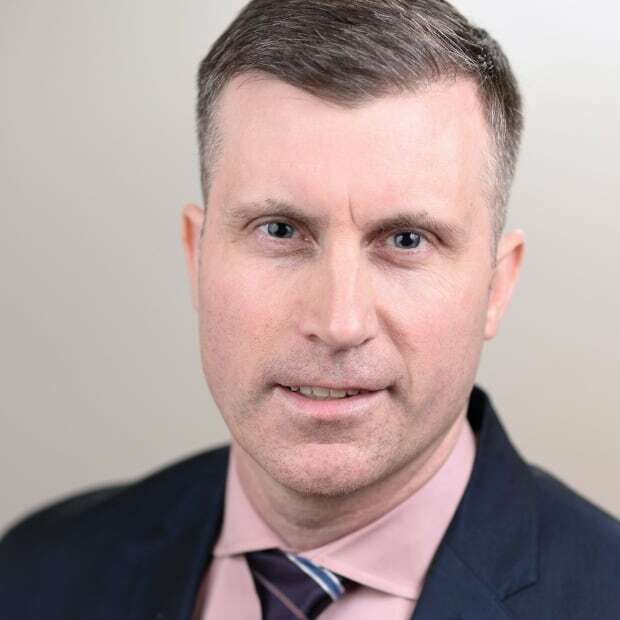 The latest dramatic development comes after weeks of legal jousting, with Astaldi seeking more cash for its work on Muskrat Falls, and Nalcor insisting Astaldi is responsible for debts owed to subcontractors and suppliers. Astaldi has been facing financial woes both in Labrador and Italy, where the parent company has filed for a type of creditor protection. In an emailed statement sent late Thursday afternoon, Stan Marshall — the chief executive officer of Newfoundland and Labrador's Crown energy corporation — said Nalcor has been "closely monitoring" Astaldi's financial situation. "Given Astaldi's inability to continue to pay its workers, Nalcor has directed Astaldi to stop work," Marshall said. "We are taking this action to minimize the financial harm placed upon the workers by Astaldi." Marshall said Nalcor's immediate priority is to "make arrangements for Astaldi's approximately 500 workers living at the Muskrat Falls site in Labrador to return home in a safe and orderly fashion." According to Marshall, there are financial protections for those workers in place. Astaldi's surety has directed payment of funds to the Resource Development Trades Council (RDTC), in relation to the contractor's obligations to the workers' pensions and benefits plan. On Wednesday, CBC News reported that the RDTC — the umbrella group for 16 local trades unions working on the hydro megaproject — filed a $7.8 million lawsuit against Astaldi and Nalcor over unpaid remittances to those plans. "We understand this is a challenging situation for workers and will continue to work with the RDTC to address their outstanding concerns," Marshall said. According to Marshall, Nalcor recently notified Astaldi that all of the funds the contractor is currently eligible to earn under its contracts have been paid. He said the action against Astaldi "will not have any impact to the ongoing work activities of the other contractors and workers on site," and their work will continue as planned. "Work is focused on ensuring we meet the critical path for first power as planned in 2019." The Muskrat Falls project is billions over budget and years behind schedule. But Marshall said a Plan B has been in the works, to keep the project on the rails going forward. "We have also been working on a contingency plan to finish the work should Astaldi be unable to complete its remaining scope of work," Marshall said in a statement. "We remain committed to have first power from the project in 2019 with full power in 2020. Our goal is to finish this project strong and we're ensuring that we have everything in place to do this." Astaldi was selected in 2013 to build the Muskrat Falls hydroelectric generation facility on the Churchill River in Labrador. The contract included construction of the intake and powerhouse, spillway and transition dams, with an 824-megawatt generating station. It was originally valued at between $1 billion and $1.1 billion. Astaldi asked for more cash to finish the project, citing delays and higher costs. Two years ago, Nalcor and Astaldi reached a deal to make that happen, jacking the bill up to $1.83 billion. The latest total estimated price tag to complete Muskrat Falls, including financing costs, is $12.7 billion.